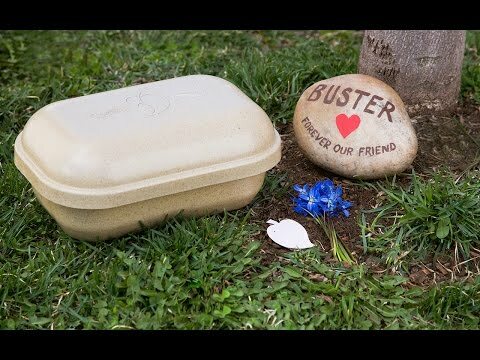 Paw Pods are eco-friendly burial capsules designed for pets, providing a respectful, dignified way of laying them to rest. A proper burial can provide closure and help with the transition of loss, especially for children. 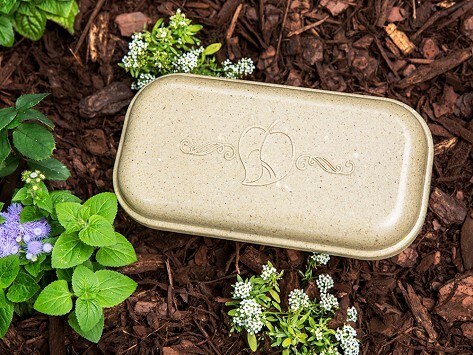 Each Paw Pod comes with a seeded leaf that grows into a lasting memorial of wildflowers. Suitable for gold fish, beta fish, hermit crabs, dwarf hamsters, mice, etc. Suitable for birds, hamsters, lizards, rats, etc. Dimensions: 8.5" x 4.25" x 3"
A nice item. I haven't used it as yet, but I will when ready. It is very sturdy and I trust it will suit the purpose! Had looked, in vain, for a proper container to use for our much loved pet's ashes. Paw Pod couldn't be more perfect. A wonderful product.